We’ve taken the highlights — our 11 favorite blog posts from the winter season — and have consolidated them in an easy to view e-book. Packed with advice on API design, business modeling, branding, and more, our 3rd e-book is an ideal assortment of tips for this year’s API practitioner. To get your copy, click on the format of the e-book that you would like to download. So we’ve convinced you that APIs rock. Well, next comes actual implementation. Many themes in recent months have been design-centric. API architects are realizing that APIs need to be conceived with their target consumers in mind – whether human or machine. This effected a trend toward discussions concerning proper API design, documentation, onboarding advice, and more. 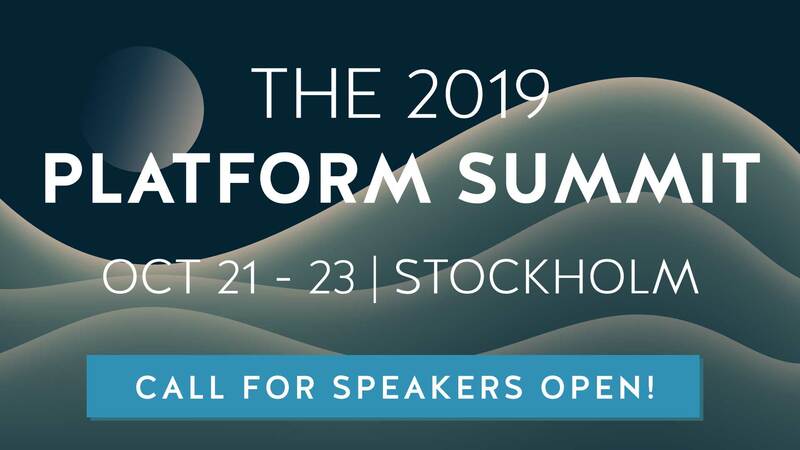 At the 2014 Nordic APIs Platform Summit, 7 user experience tips for consuming APIs were covered that we still reference often. Though design is a hot subject, our Deep Dive into OAuth and OpenID Connect article steadily rises in views, proof that security and properly managing user identity are pressing concerns in the API space. Other topics in this e-book include API advice on business modeling, brand awareness, economy projections, and release tips. These top 11 Nordic APIs blog articles released in Fall-Winter 2014–2015 season also received the most engagement from our followers, so we believe they are the most helpful to continue to disseminate. To bring warmth to the Nordic region this season, Nordic APIs will be donating all proceeds from this e-book as well as our last e-book to the Salvation Army in Stockholm. They’re doing a great job helping the homeless in that city, and we’re happy to be supporting their efforts. You can download a free copy of the ebook above. If, however, you’d like to support this cause, please grab a copy at LeanPub where you can specify an amount that you’d like to chip in. 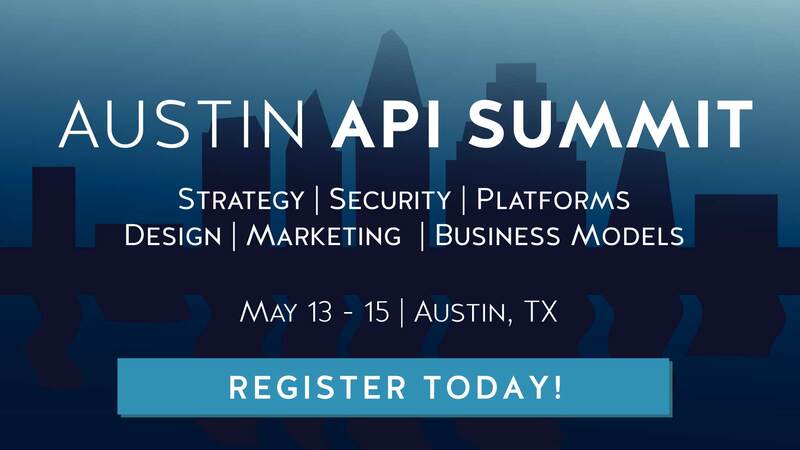 If you like what you read, consider attending our Spring 2015 Tour in mid-May, in which we are bringing together industry experts to discuss the entire API lifecycle. Please enjoy our third e-book, and let us know how we can improve! What Makes an Agile API?